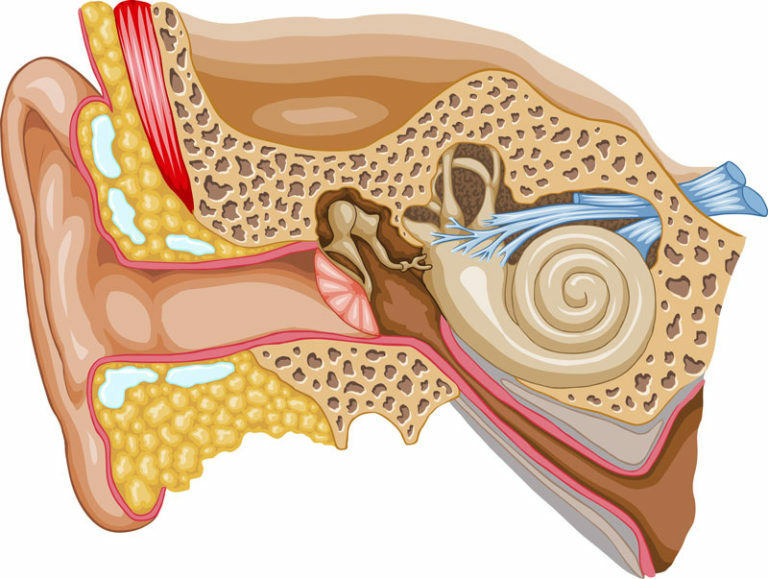 There are two main types of hearing loss: conductive and sensorineural. Conductive hearing loss is caused by problems in the middle ear and outer ear, while sensorineural hearing loss is the result of inner ear problems. The procedure, called a stapedectomy, involves removal of the stapes and replacement with an artificial prosthesis. Surgery is usually completed in 90 minutes or less, and often the patient is able to go home the same day. It may take a month or so for results to appear, as there will be swelling and bruising that can impede hearing initially.